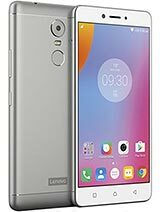 Lenovo Mobile – It is a Chinese based multinational group who is a world’s largest PC seller has become 4th biggest smartphone producer. 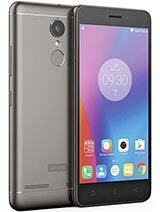 Lenovo smartphones are getting popular among Pakistani users due to their stylish and innovative phone designs. 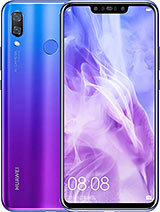 Lenovo smartphone has the capability to enhance your life style with its powerful high-tech features and specifications. 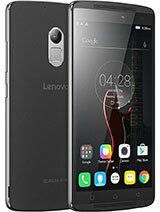 Lenovo phones are equipped with multicore processors which gives peerless display experience of technology. 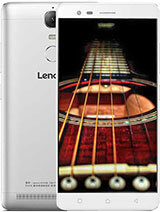 Enjoy the great video, music and gaming experience with long battery life of Lenovo’s smartphones. 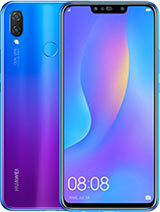 The tech savvy users of Lenovo can get their hands on the latest models, comprising of Lenovo A916, Lenovo Golden Warrior Note 8, Lenovo S650, Lenovo A369i, Lenovo S939, Lenovo S860, Lenovo S660, and many other Lenovo Mobiles. 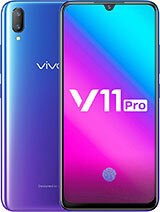 Lenovo is working on the new concept of offering virtual keyboard and projector facilities in their upcoming smartphones. 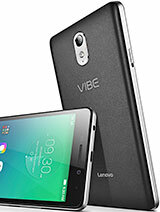 Lenovo believes that this new concept of Company will change the mode of user’s interaction. 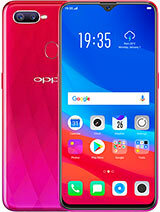 Company has named their new upcoming mobile technology SMART CAST which main function is to make smartphones utilizable like Personal Computers through virtual technology. 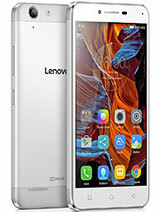 Lenovo smartphones offer wide range of models featuring the range of high to low end specifications. 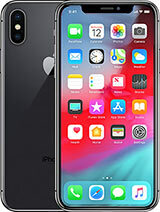 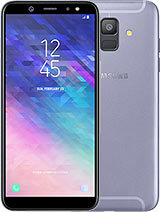 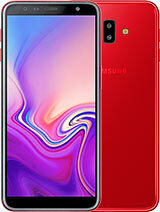 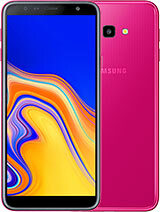 They are stylish, unique in design with spectacular front and rear cameras specs. 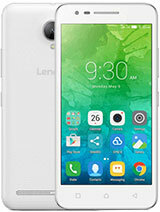 Lenovo offers several Premium Apps that runs smoothly on Android operating system. 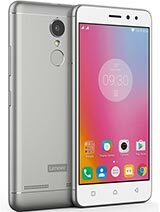 Some of the latest and upcoming Lenovo Mobile Phones are Lenovo A369i, Lenovo S650, Lenovo Vibe X2 Pro, Lenovo P90, Lenovo A6000, Lenovo A916, Lenovo Golden Warrior Note 8 to name a few. 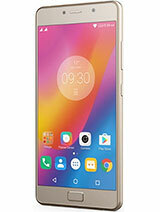 Lenovo Mobile Phones overall is a good package that users are looking for quite some time. 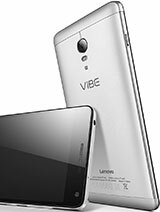 Lenovo concept of uniting innovation with technology can be seen through its present Lenovo S series, Lenovo K series, Lenovo Vibe Z, Lenovo S8, Lenovo P series, Lenovo A series, Lenovo Vibe X and more. 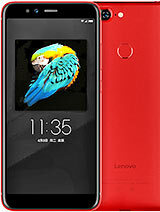 Get all the latest updates and best available Lenovo mobile phone price in Pakistan only on HamariWeb.com.